Yes, You Can Brave The Brazilian! I was more than a little reluctant when I discovered that hair removal was part of an esthetician’s field of study. Alas, being the trooper I am, I overcame my trepidation and learned the art and science of depilatory waxing. And over the next several years, I dare say, I mastered the skill. Then came the call from a prospective client where I was employed that would catapult my career into a whole new world. The perplexed receptionist put her caller on hold and asked, “would you do a Brazilian wax?” “Sure”, I replied confidently. “Just confirm with her exactly what she wants”. After all, I didn’t want her to realize I didn’t know what she was talking about. Clearly, I did not! I thought a Brazilian was either a nut (literally), or someone from the actual country. Little did this just-licensed esthetician know it had anything to do with the styling and maintenance of the hair in one’s nether regions! “She wants what?! Is that even possible?” That was not covered in the curriculum I had and I wasn’t privy to the wonders of the world wide web way back then! I didn’t want to embarrass anyone, and I certainly didn’t want to inadvertently cause unnecessary suffering (like maiming her lady parts), for goodness sake! I had to learn how to do a Brazilian wax, and learn it quickly, my friend. Thankfully, I was more flexible back then, because I was my own training ground. And that, my lovelies, is a whole ‘nother ball of wax (pun intended)! Oh, what we do in the pursuit of professionalism. 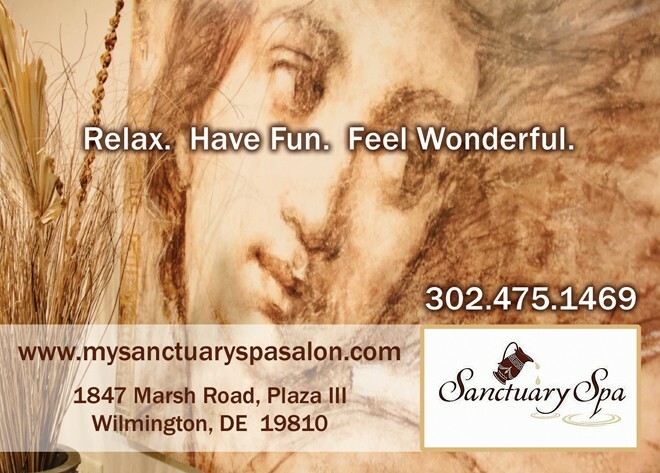 At Sanctuary Spa the Brazilian is our most requested waxing service, for women (and men) of all ages. Athletes experience less chafing, it reduces the time we spend grooming, especially during swimsuit season. There is no razor burn or itchy stubble, the results last for weeks, and the hair grows in much finer. And let’s face it, as we get older or wider (or both), it gets more difficult to keep up with taking care of business! What can you expect with your first Brazilian wax? First of all, no judgment. That’s right, ladies and gents, this is a ‘no judgment’ zone. 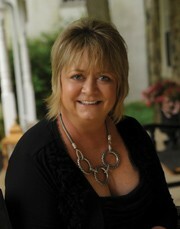 Most of us got into this business because we are passionate about helping our clients look and feel good. Next, impeccable cleanliness of the environment. Hard wax is the standard for Brazilians. 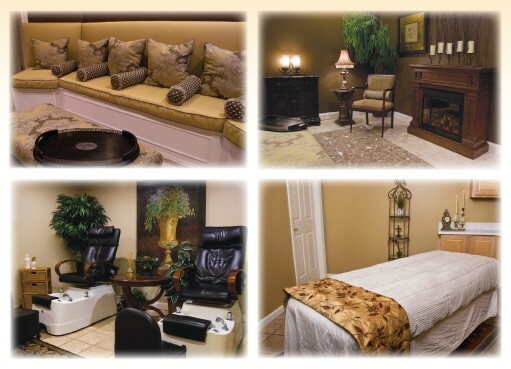 If your esthetician makes you feel comfortable, you’re home free. You’ll be asked to disrobe from the waist down and lie on the table. Breathe . . .
you’re going to be fine, I promise. In the hands of an experienced esthetician the treatment will take 15-30 minutes and subsequent treatments, every 4 weeks, are a breeze. A Brazilian is the removal of hair from the pubic area, labia, and gluteal cleft. Some choose to leave some hair on the pubis, such as a triangle, landing strip, or other simple design. Some preparation will make your first and subsequent waxing more comfortable. There needs to be at least ¼ inch of hair growth, that’s approximately 2 ½ to 3 weeks. Gentle exfoliation for several days prior to your appointment is beneficial, but be gentle, you don’t want to irritate the skin. An otc pain reliever may help relieve discomfort, and an antihistamine if you are prone to allergic reactions. Mention this ad when you schedule your first brazilian,and get a FREE exfoliating scrub!